Natures PlusⓇ is a family-owned, independent supplement manufacturer in New York. For over 45 years, they have been committed to scientific research, community engagement, and finding natural, therapeutic supplements to enhance lives. Their safe and effective proprietary blends are crafted from the highest quality of natural ingredients to deliver cutting-edge products with real benefits. 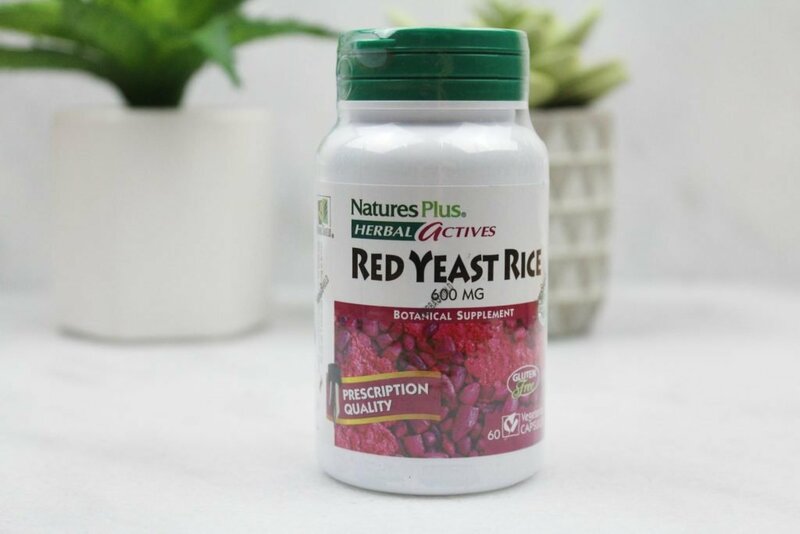 Herbal Actives Red Yeast Rice (600mg, vegetarian, vegan, gluten-free) – May help maintain normal cholesterol levels. Aid for indigestion, diarrhea, and circulation. Aid for spleen and stomach health. Contains a naturally-occuring statin (monacolin-K). Recommended to take additional CoQ10 while using Red Yeast Rice supplements.